Colorchallenge - Monday Redish StrawberriessteemCreated with Sketch. Hello Steemians, this is my submission for today #colorchallenge #mondayred. 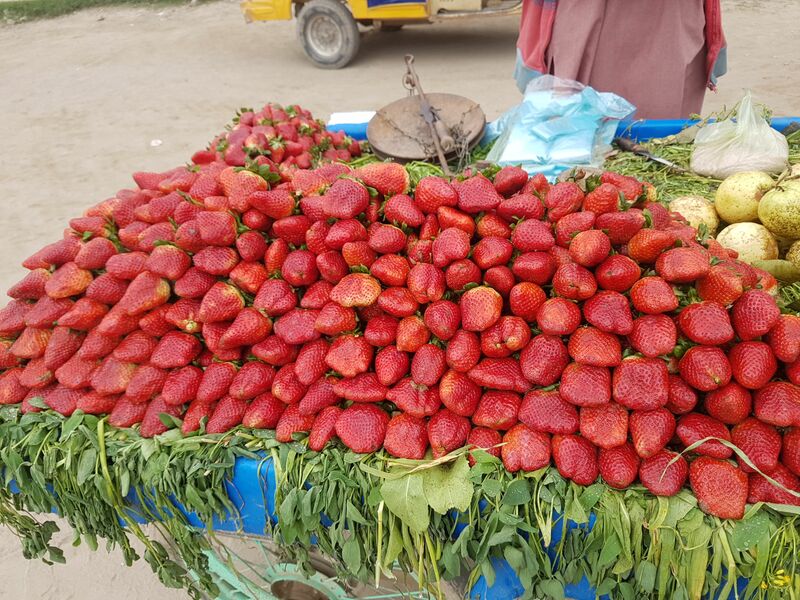 Today i found #strawberry stall in front of my university gate. 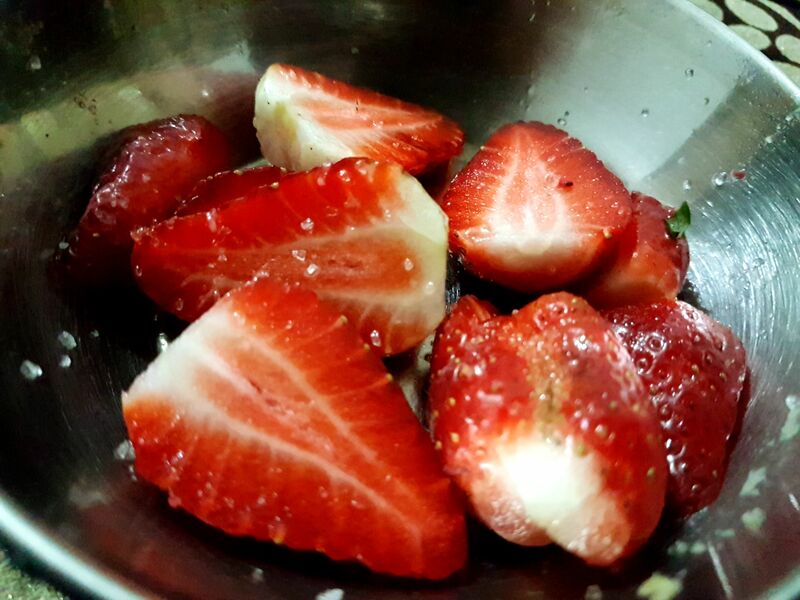 I got quick idea to get #nutrients, #vitamins, and #minerals from this delicious #fruit called #strawberry. I bought some and enjoyed. 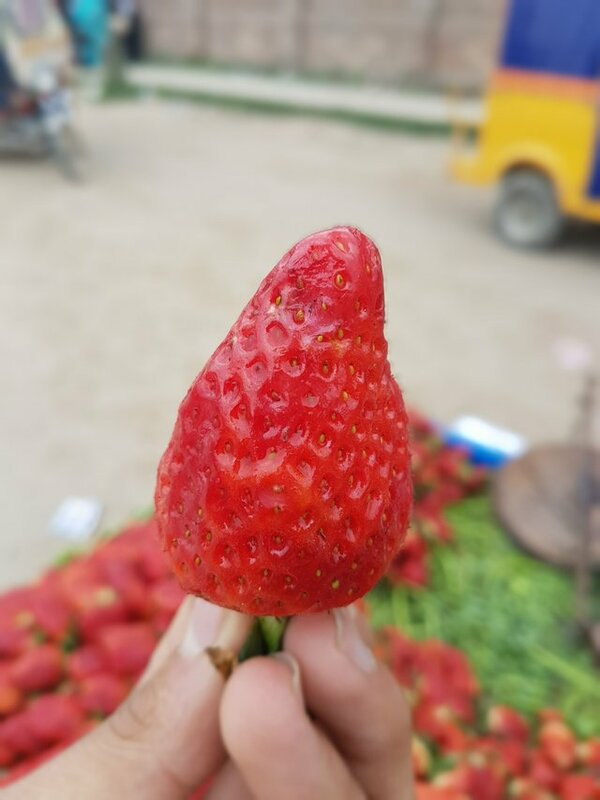 Beautiful creation of nature and one of my favorite fruits. Great pics. Congratulations @hammadi! You received a personal award!